If you don't map user actions, how do you know what's working? 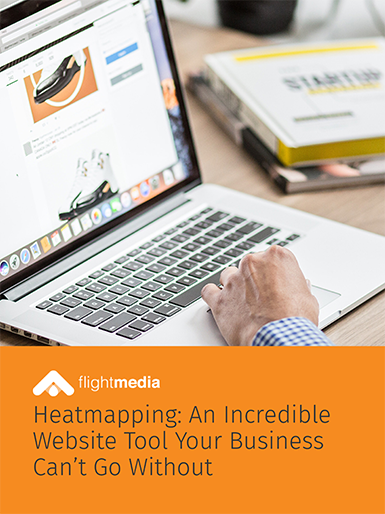 Heatmapping provides an up-close-and-personal look on what website elements are working and what you need to change. 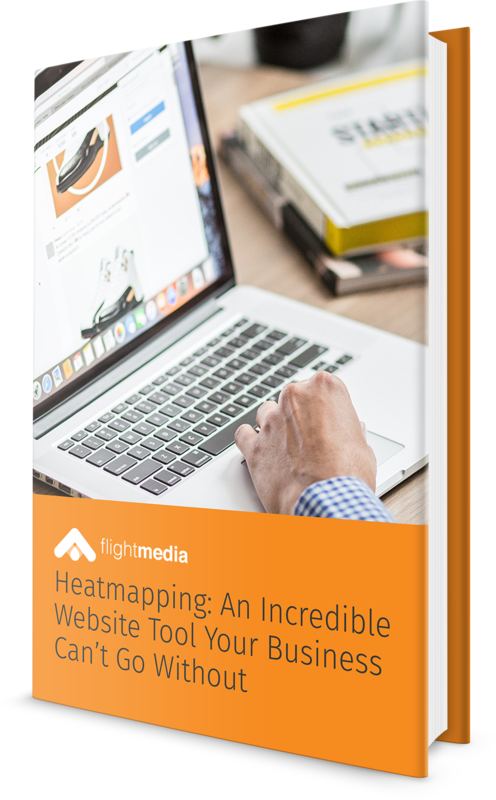 With the right heatmapping tool, you can get the insights you need to drive the user experience. Links, relevancy, engagement and devices are just a few insights your tool should provide. Stop guessing at what your website users are doing, and start using cold, hard data to inform website changes. Turn website interest into engagement, conversions and sales. You should. And you can! Heatmapping provides valuable insights into user actions like link clicks, call-to-action clicks, pages read, and much more.